In 2013, Tudor released the Pelagos LHD in homage to their vintage diver watches of yesteryear. We check out how this 1970s diver's watch was given a modern twist. The vintage-inspired tool watch was relaunched in 2013 as Tudor's most contemporary and technical diver's watch. The piece, which can withstand an incredible 500m of water depth, was also created with left-handed watch-wearers in mind, hence the LHD standing for ''Left Hand Drive.'' The crown of the watch is placed on its left-hand side of the case for those who are left-handed or who wear their watch on their left wrist. This feature is also intended for divers, as some divers wear their watches upside-down on their right hand, so that the crown faces left. Divers who do this ignore the hour hand and just the minute hand and timing bezel only. The 2013 Pelagos LHD was inspired by models Tudor created in the 1970s for left-handed divers in the French Navy. 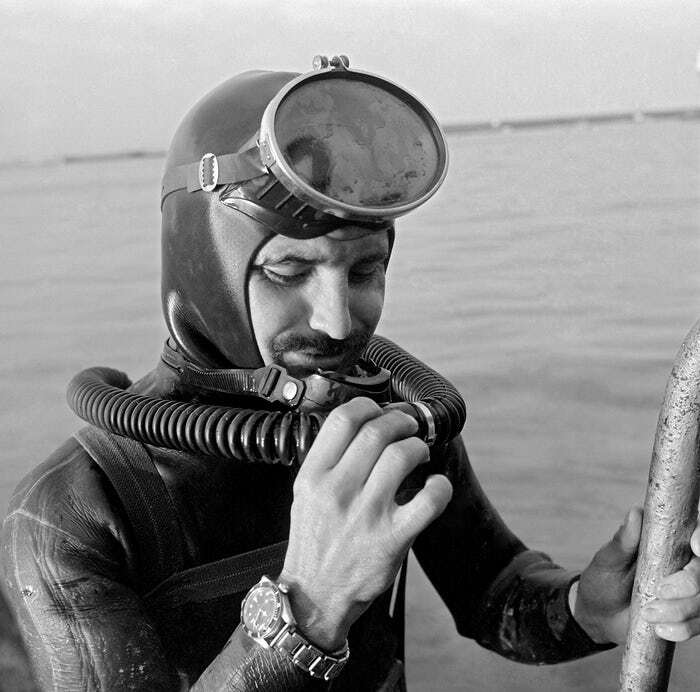 This photograph from 1961 shows a diver wearing a Tudor Submariner ref. 7924 upside-down. Tudor's Pelagos diver watches are admired for their modernity and functional design. The Pelagos LHD, inspired by the aesthetic of vintage Tudor designs, is aimed at pro and enthusiastic divers. Vintage diver's watches created by Tudor feature the ''snowflake'' hour hand and their distinctive marker designs of the 1970s. During this decade, watches that Tudor designed reimagined Rolex's signature dive watch dial design and modified it. The featured watch is part of John Pye's Luxury Watches auction, which will be online from December 8 - 14, 2017. 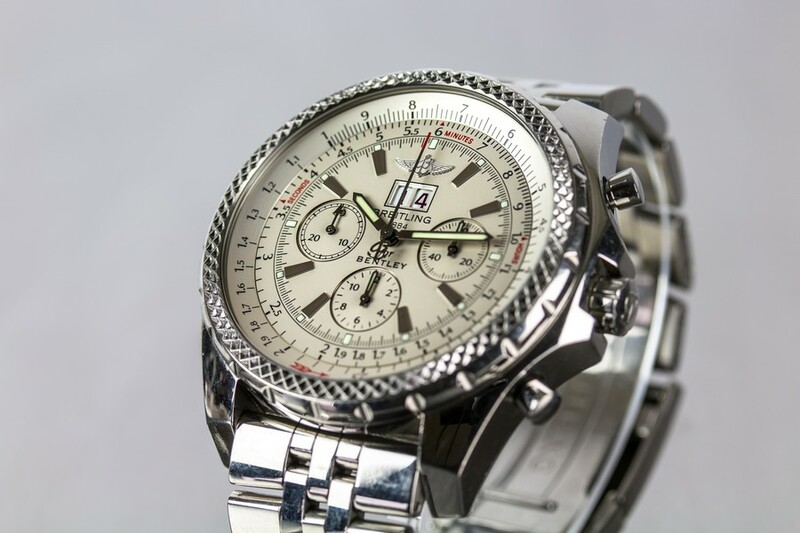 This Breitling for Bentley Watch will also be part of the same auction. 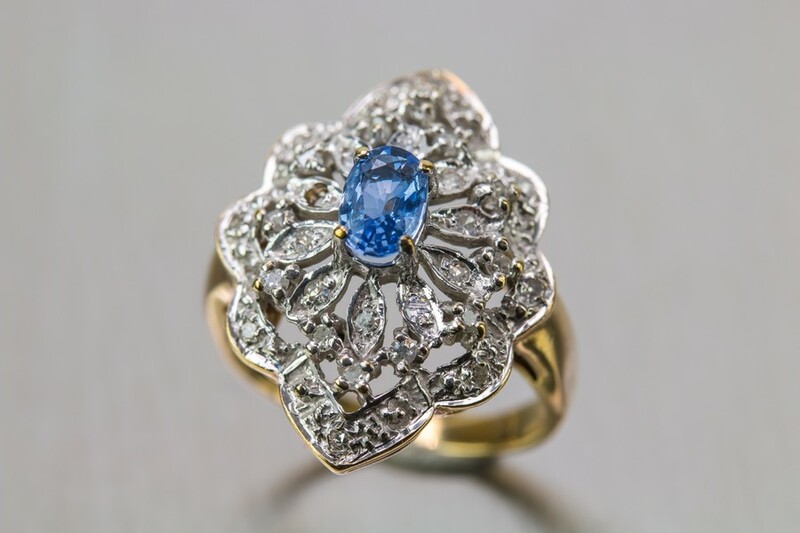 The below 9ct gold sapphire and diamond ring will be part of John Pye's Luxury auction, online from December 8 - 15, 2017. Check out more here.